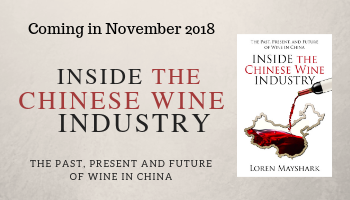 We are pleased to announce that Inside the Chinese Wine Industry by Loren Mayshark has been released to critical acclaim. 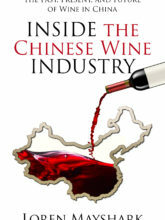 The book focuses on the history of wine in China and takes a deep look at how the industry has grown to where it is today and also delves into what can be expected in the future of this rapidly growing industry. 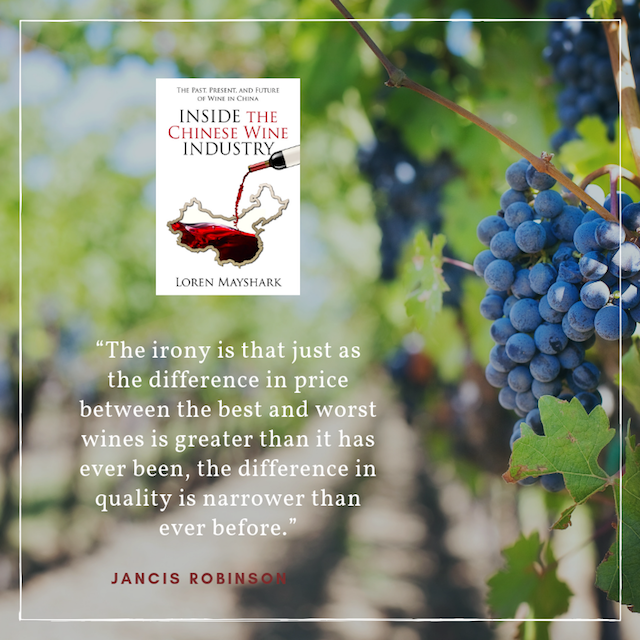 Inside the Chinese Wine Industry is an intriguing journey through China’s landscape and history where you will discover the startling story of China’s meteoric rise in the making of fine wine. In fact, China is slated to become the number 2 producer of wine in 2020. 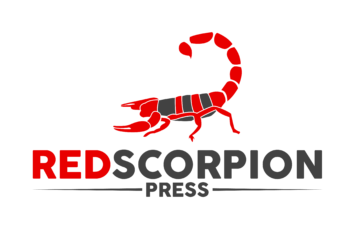 Not only are the critics excited, but so are readers. Inside the Chinese Wine Industrydebuted as the #1 New Release on Amazon in Chinese travel. 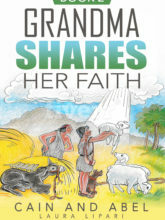 It continues to be a hot seller. 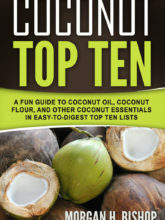 You still have a few days to take advantage of the $0.99 introductory price for the eBook version. 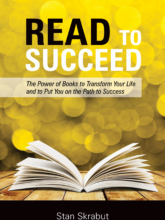 So don’t delay and pick up your copy today!